Medicinal Plants of the Amazon Rainforest. 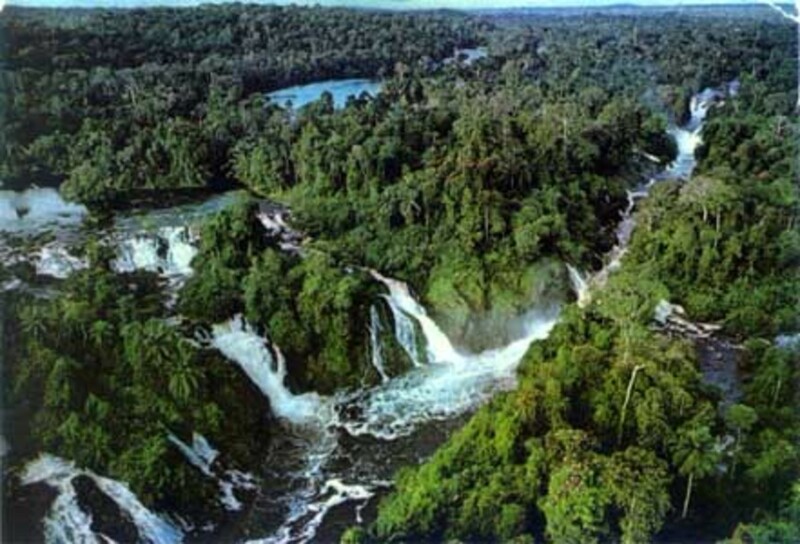 The Amazon Rain forest, Living, Breathing, Saving Life. 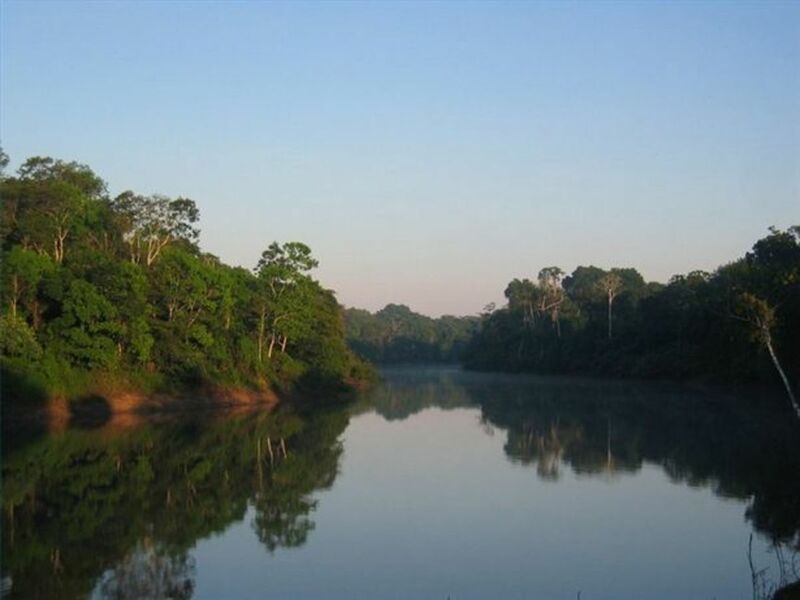 Amazon Rain forest and its Medicine Plants. 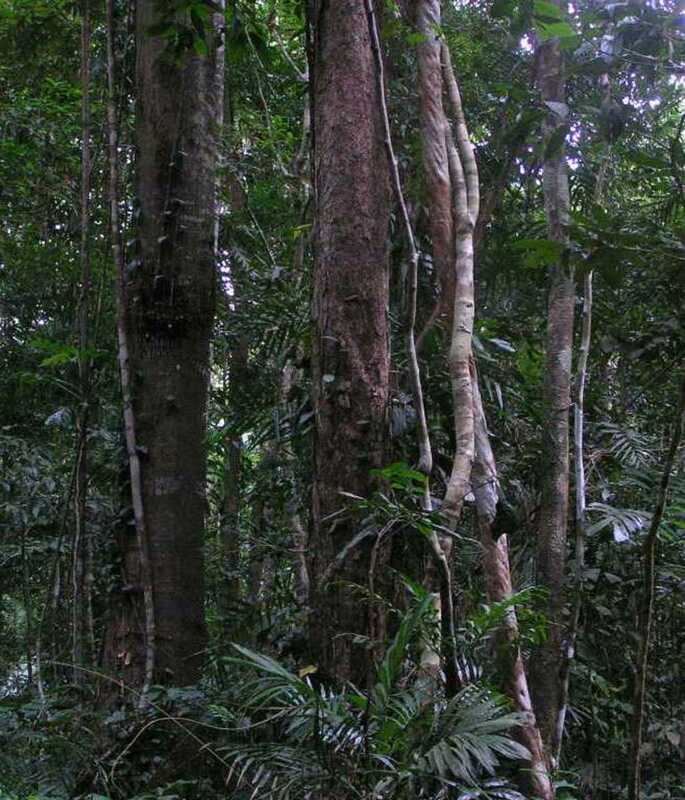 Many, many of the Amazon plants are referred to as"the stock of natures pharmacy". This is The Camu tree which produces the Camu Camu berry. This berry gives a sense of well-being and can be used in either a liquid or powdered form. The Camu tree as with all other plants and trees in the rain forest feed on the nutrient rich flood waters which carry in them all the micro nutrients from the richly diverse Amazon Rain forest. There are so very many plants and trees to choose from to give an idea of just how much this very important forest has to offer and how much it needs protection and rejuvenation, but i have chosen just a few to try to give a guide to what more is out there. It has been pointed out to me and quite rightly, that before embarking on any course of medication one should always consult a doctor or take expert advise and have a good knowledge of ones own medical and health problems!! Some of Natures medicinal Helpers. This particular tree can grow up to 6 metres high and has large fragrant roses of pink or white with yellow stamens. 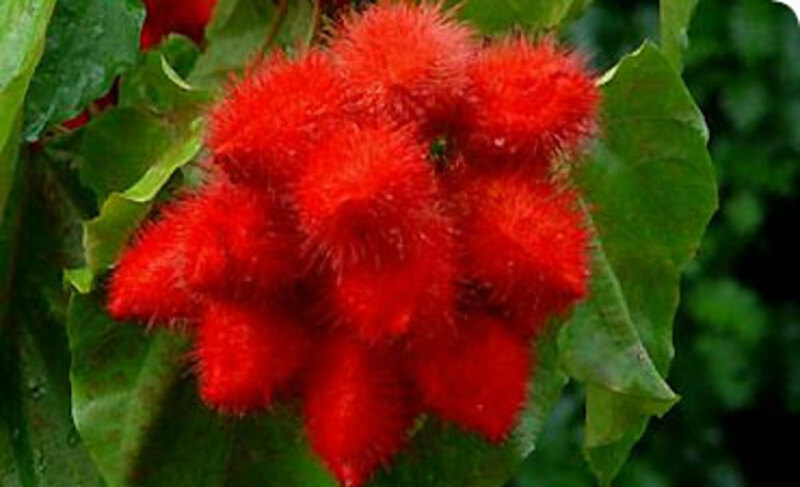 It has a spiny red fruit which contains hard, red seeds. 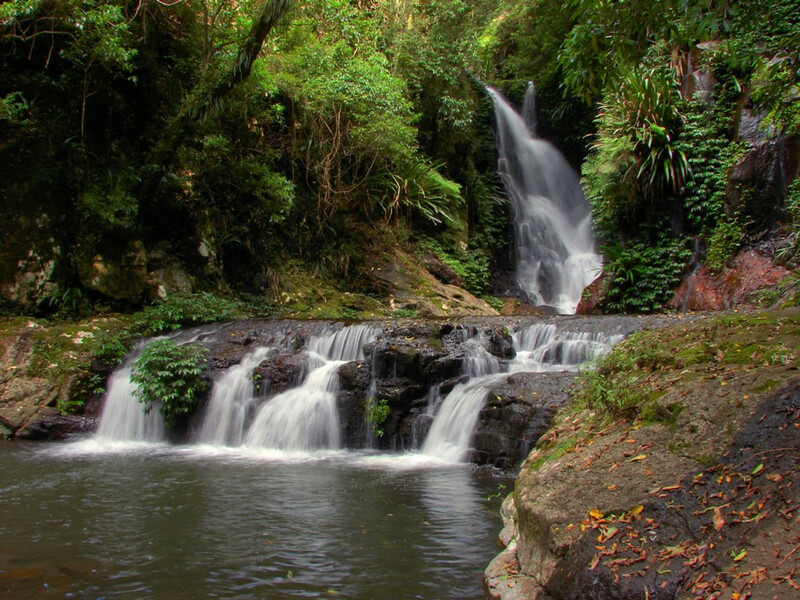 The rain forest people used it for centuries as an insect repellent and for lowering blood pressure.Recent research has backed these use and oil from the plant contains Carotenoids(plant pigments). One of these Bixin is known to protect against harmful UV rays and Annatto is also used to this day to treat heartburn. Clavillia is a perennial herb which reaches heights in the wild of 50-100cm a grows from a tuberous root. It has beautiful flowers that usually open around 4 o'clock in the afternoon. 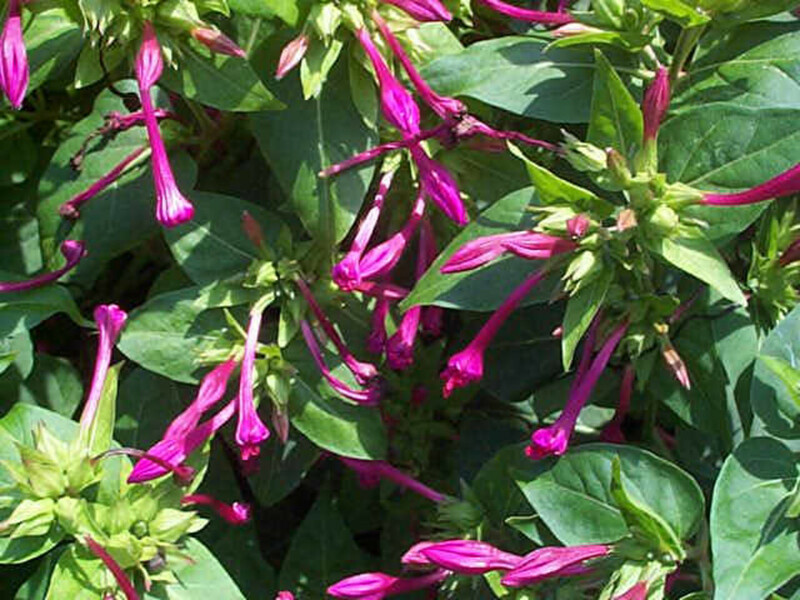 This plant was first recorded botanically in 1753. Leaves, roots and flowers are used for medicinal purposes and for fighting against fungi. The active compounds that have been found include triterpenes, flavonoids, alkaloids and steroids. Also Mirabilis antiviral proteins (MAPS), the highest concentration being found in first the seeds, then roots and lastly leaves. Basically this plant is hugely significant in herbal and natural remedies. 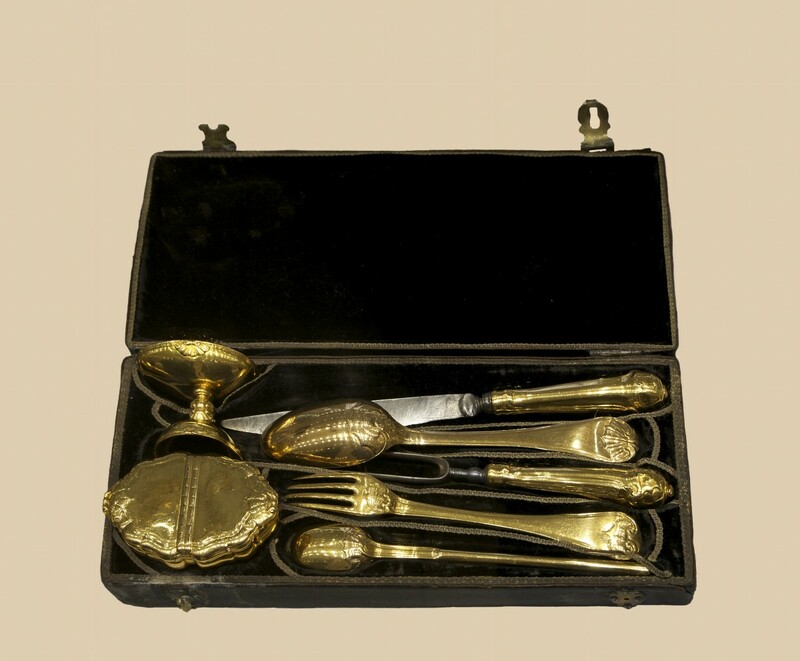 Just about everybody loves chocolate for its taste and the many ways it is and can be used in confectionery and cooking. 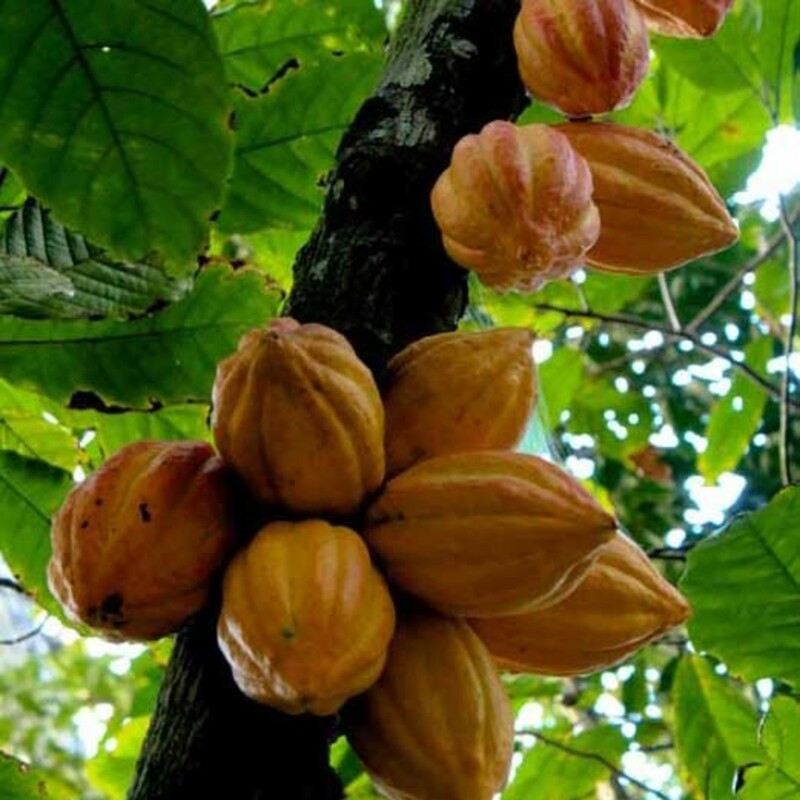 But the Cocoa tree and its fruits and leaves has great medicinal qualities too. It is a relatively small tree growing to heights of 4-8metres(13-26feet), evergreen, and although cultivated and grown extensively on "farms" in the wild it can only be found in the low foothills of the Andes, the Orinoco river basin and The Amazon river basin from where the Cocoa tree originated. 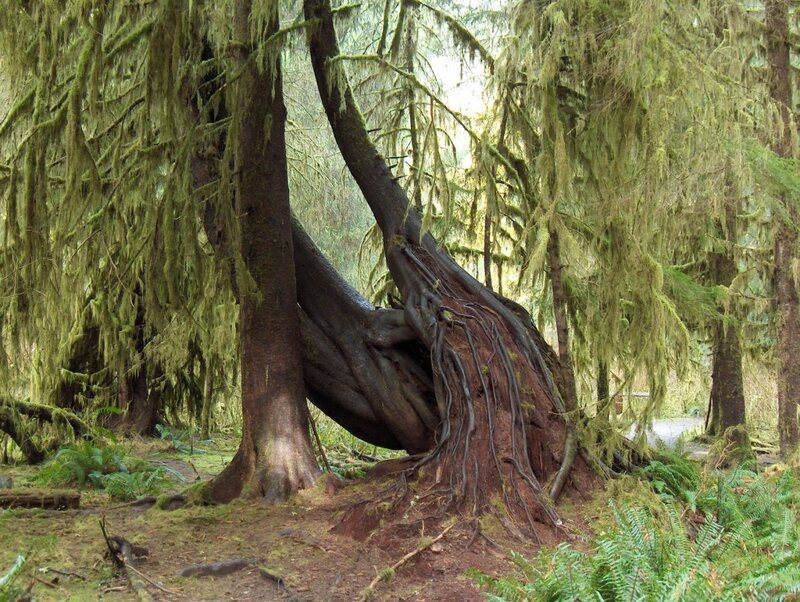 This tree is known to produce over 150 different chemicals from its bark, seeds, leaves and fruit. The Olmecs, Aztecs and Mayans used these parts of the tree to treat such disorders as tiredness, fever, anxiety and coughs. The Graviola fruit comes from The Annona Muricata tree, and has been, and still is widely consumed by indigenous people. In the early days the leaves were brewed as a tea which was used to reduce the swelling of the Mucus membranes and to treat Liver disease. Most parts of the tree were also ground up and used as a sedative or anticonvulsant. The fruit alone was used to reduce joint pain, help with heart conditions, induce labour, or reduce flu symptoms or coughing. 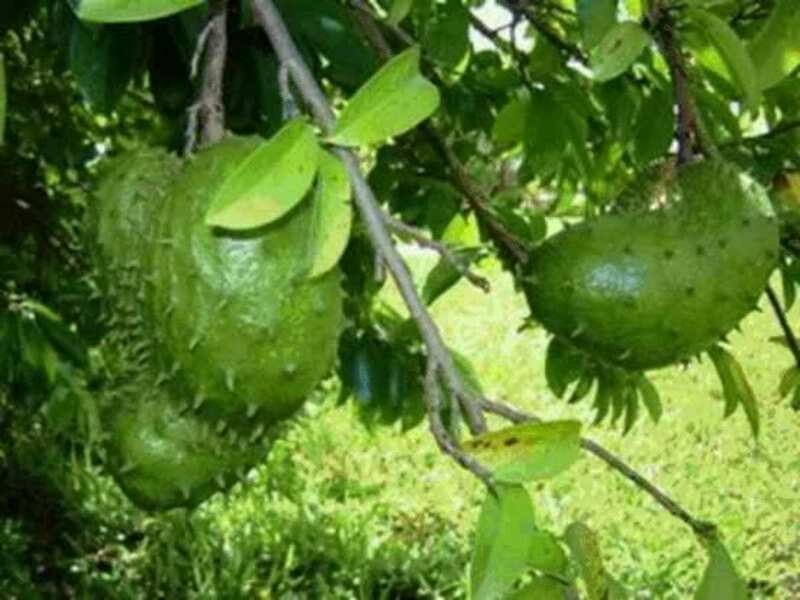 For sometime now it has been studied along with other Amazon plants to see if it can aid as a natural treatment for preventing and fighting cancer. Yes, it can, it has been found to have cancer treating and prevention qualities. 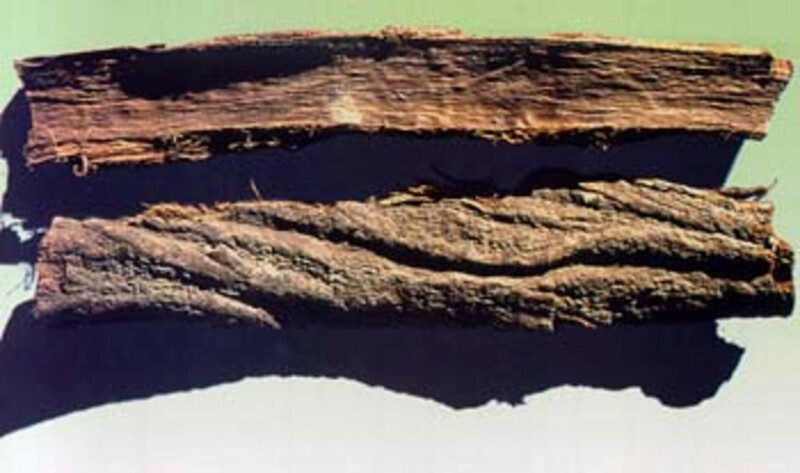 The Alcoholic Maceration made from this bark is used to treat Malaria,fever, is an astringent disinfectant for healing septic wounds, the wounds being washed directly by it and is also used to treat infectious diseases such as Pilagra in children. It is also used against Uta(a kind of leprosy that is found in the Amazon). 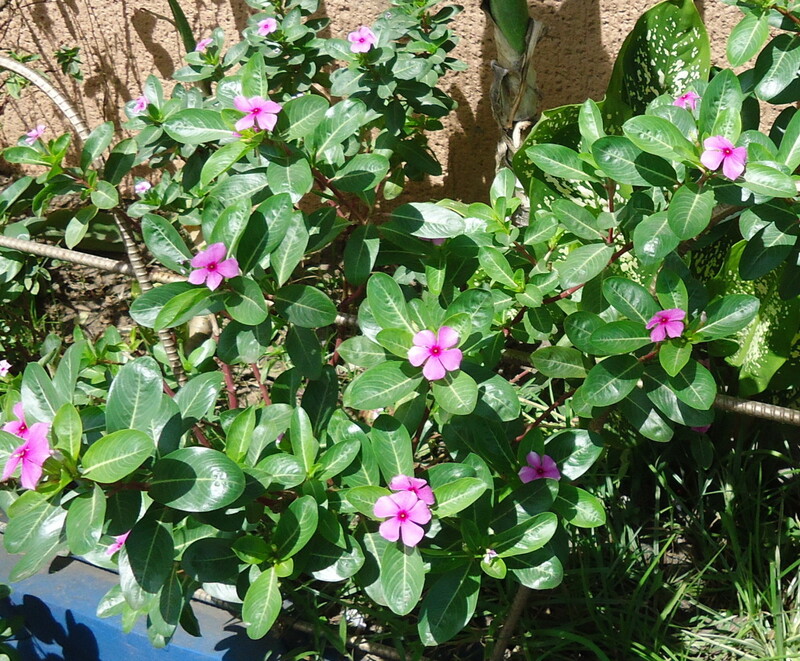 It is known as one of the "teacher plants" as it is used by Shaman when they are preparing themselves for healing and spiritualism. This is a latex sap the colour of blood which is used in a multitude of ways. It heals wounds, is used as a vaginal bath before childbirth, is good for healing intestinal and stomach ulcers and is excellent as an instant bandage. The alkaloid taspine hydrochloride is the main wound healing principal and anticancer agent. 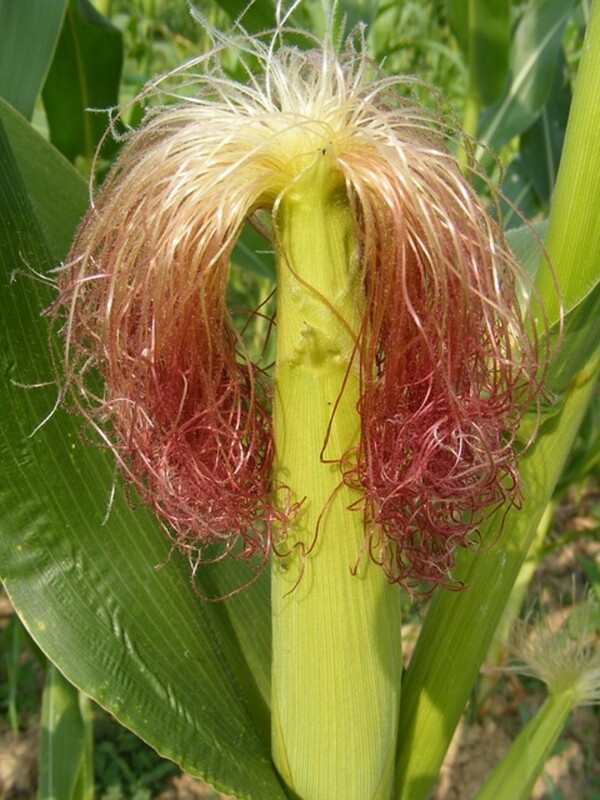 It is also anti-diarrhea,an anti-oxidant,anti-inflammatory, contains a potent antibacterial agent which is active against Bacillus Subtilis , E:COLI and Genital herpes. 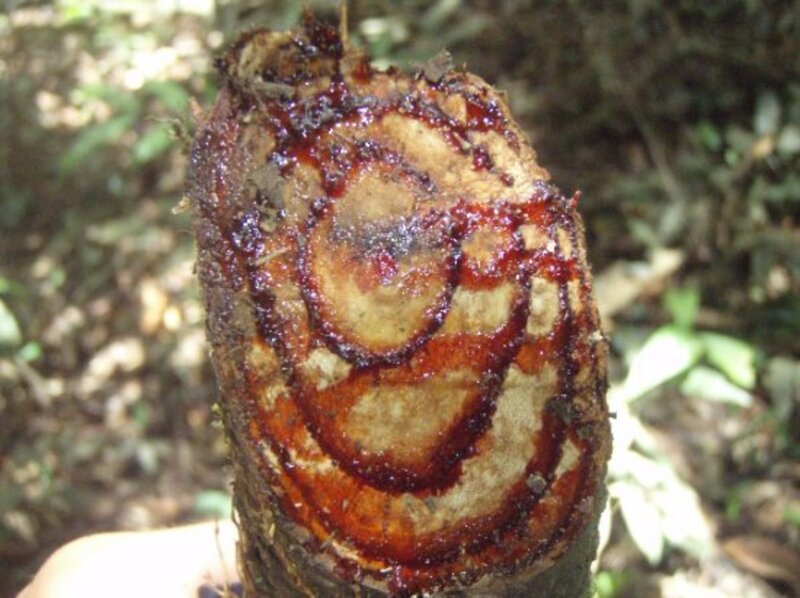 This sap is extremely and quickly efective against diarhea, and excellent anti-fungal and a great wound healer. Taspine is the present alkaloid substance. 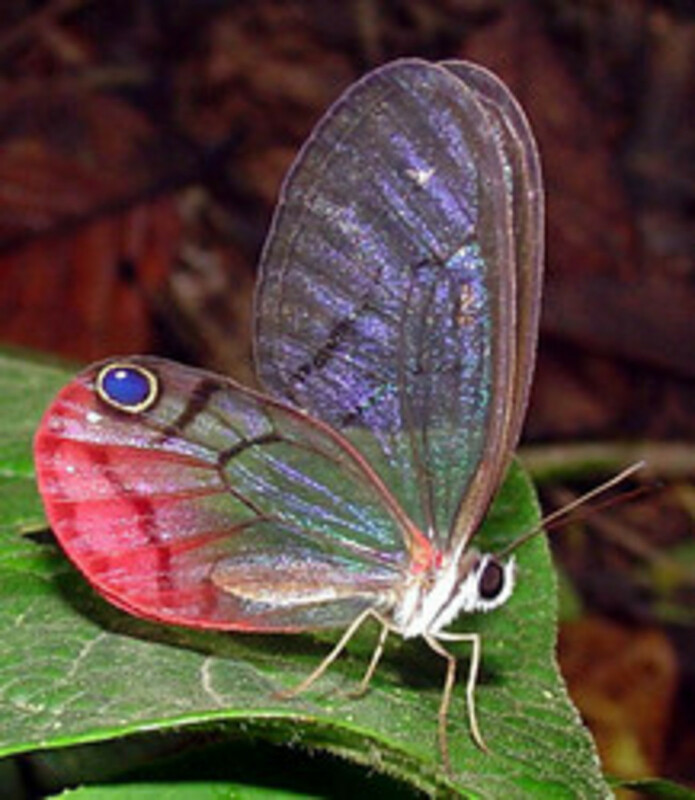 Why the Rain forests must be saved. It must be obvious to those who care and those who want to learn more and help that the Amazon Rain forest and other rain forests are harbouring an abundance of natural cures and preventatives. I have touched on just a very few of the hundreds that are already in use, but realise that unless the willful destruction is stopped then we may lose these wonderful, magical, healing plants, these lifesavers. I have found this a fascinating hub to do, and really did not know which plants to choose, and how many to add in, but in the end decided that a few may just spark the right interest for people to look further. Wealth of the Rainforest - Pharmacy to the World from Raintree Nutrition, Inc.
On a personal note I live in Oregon USA and have fought the deforestation of our own Cascade region. We had very little luck and now have been fenced out of much of our lower forested lands by corrupt government agencies. The once huge beautiful forests of Douglas Fir have been reduced in large to row crop type farming with logging occurring as little as every 30 years. The deforestation of the Amazon can be appreciated by watching a very good movie starring Sean Connery and is called "Medicine Man". What we really need is more exposure of this serious problem via Hollywood and other media sources! If people are aware of the potential of cancer cures and the fact that deforestation is a major contributor to climate change then more will be done to stop it. I am part of the Great Awakening that happened in December of 2012 where the Lord had asked that people STAND together against the ever increasing evil that is consuming Mother Earth. Whether the evil is of a deliberate nature or born out of ignorance makes no difference to God. Please folks do your best to spread the word to your Senators, Congressman, Governors, Presidents and especially regular ordinary folks! It is up to you and me to save this beautiful world for our children and grandchildren! Thankyou for your visiting and your comment, and how interesting that your great grandfather was wise enough to take the natural route. Awesome hub!! I have always believed that everything we truly need for health and wellness can be found in our natural world. My great-grandfather was a doctor in the early 1900s and used mostly all natural, pure remedies. Nature provides what we need, synthetic pharmaceuticals cause more harm than good in most cases. Thanks for sharing this very interesting hub! Thankyou and yes you are right, I will add that information in. Great hub. Thanks for sharing. Voted up, interesting and useful. I will add that folks should not indiscriminately take herbs without knowing how they work, or what they interact with. Thankyou , I found it very interesting to put together, could have made it 10 times bigger. But sometimes you can give too much info. Interesting hub. Good read. Thanks. Voted up!